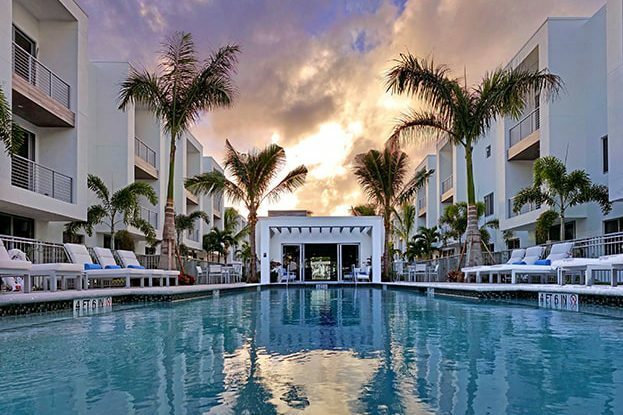 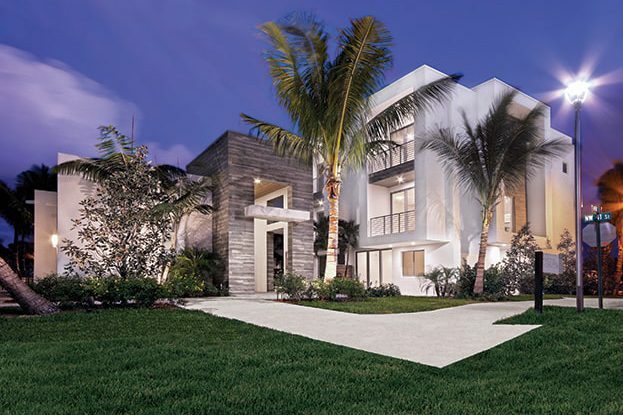 Kolter Urban’s private gated community in Boca Raton, Moderne Boca, is located in a prime central Boca Raton location. 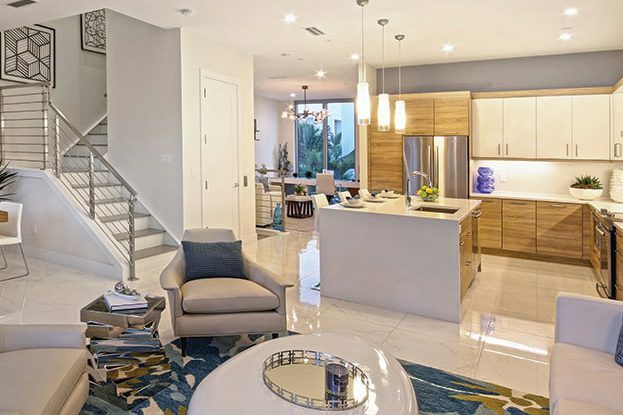 The 75-luxury mid-town home community, along with its lushly landscaped grounds, offers three-story residences with private 2-car garages. 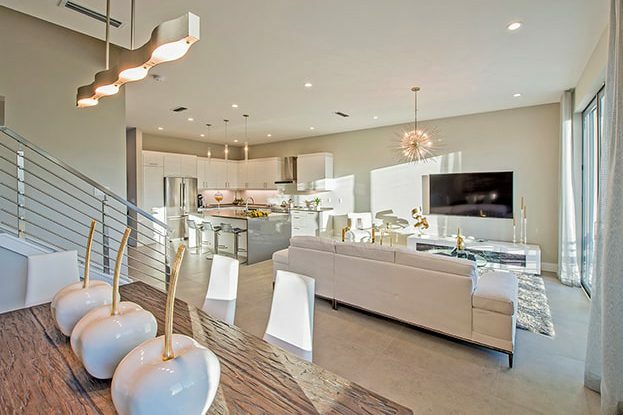 Game changing contemporary features include private elevators and views of the adjacent Pondhawk Nature Preserve. 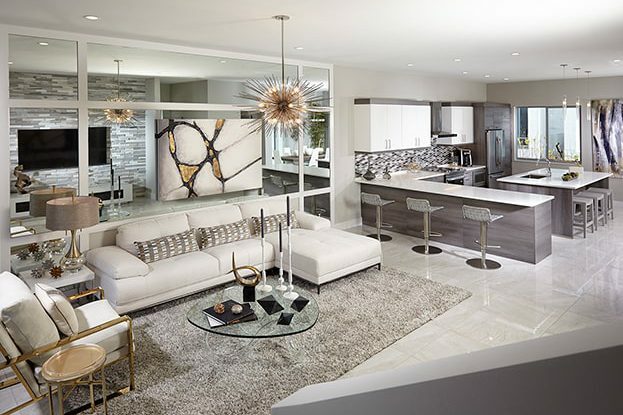 Its award-winning architecture and bold designs feature expansive open floorplans for flexible modern-day living.